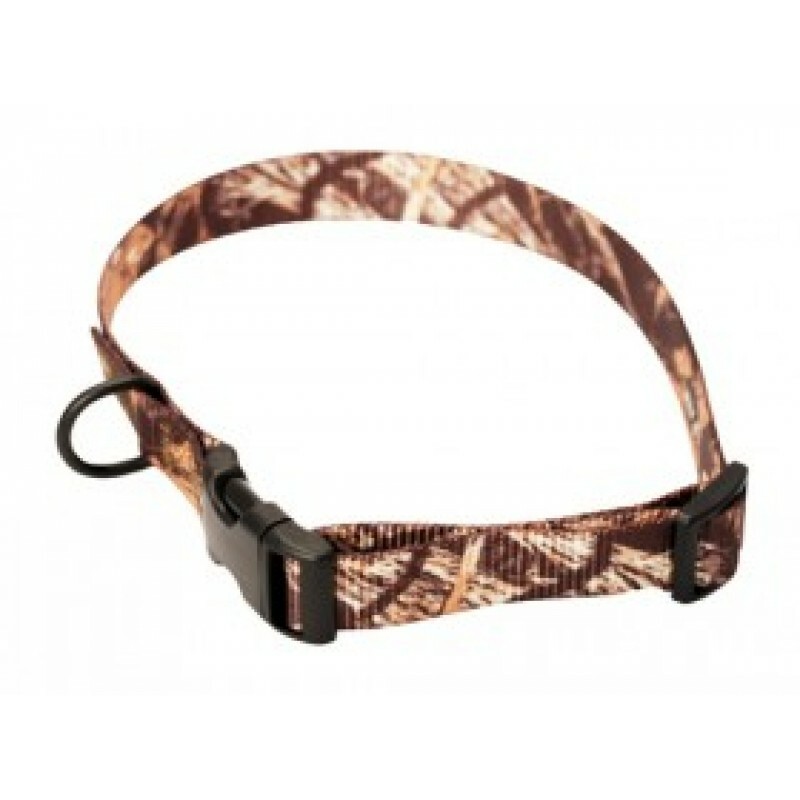 Collar Realtree Pink Camo (12-18 inches) 1 inch wideNow even the female sporting dog can have ..
Collar Realtree Pink Camo Xtra Large (18-26 inches) ..
Lead Realtree Pink Camo x 72 inchesNow even the female sporting dog can have the latest licens..
REALTREE MAX-4 camo Lead 72” Single Ply REALTREE MAX-4R offers maximum effectiveness as waterf.. Pro Whistle - OrangeEasy BlowingHigher Pitched for Greater DistanceNo. 1 Choice for the Retrie.. The Streamer gives a better visual and sound effect to help young pups get their attention on the du..
Buffalo horn whistle, no pea, lower pitch - BH9 ..